Hosted by the Al-Ula governorate – where Nabatean tombs and art are chiselled into caramel-hued rock – Winter at Tantora is the latest music carnival in the Islamic kingdom, where such events were unheard of just two years ago. “Saudi Arabia is turning a new page,” banker Zainab al-Kadadi says. The 29-year-old attended a musical weekend that also included sand dune bashing – an adventure sport that involves driving across challenging desert landscapes – and a tour of an Ottoman-era train station. 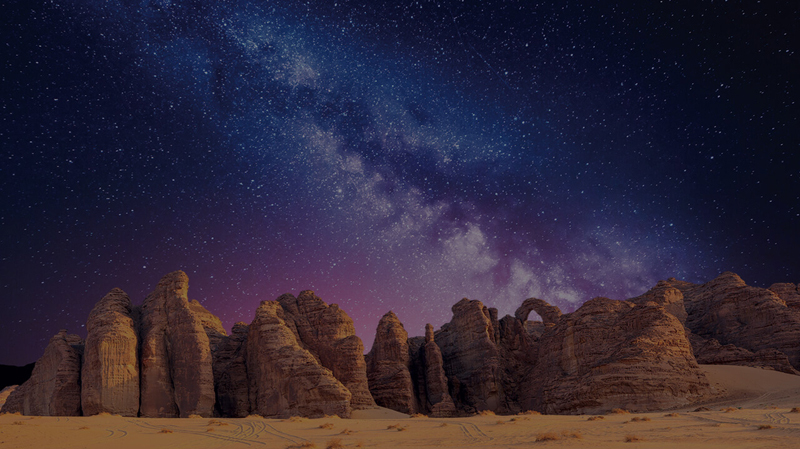 The festival is seen as a soft opening of Al-Ula, an area roughly the size of Belgium that is being touted as the centrepiece of Saudi attractions, as the petro-state prepares to open up to international tourists. Recent events that drew international censure – notably the gruesome murder last year of critic Jamal Khashoggi and a sweeping crackdown on dissent – appear to have made the challenge more acute. “Saudi has great tourism potential, but after what happened it’s hard to come here and say ‘Everything is wow, everything is amazing’,” said a Westerner who was among a group of global social media influencers invited by the kingdom for an all-expenses-paid trip to Al-Ula. A liberalisation drive by Crown Prince Muhammad bin Salman, known as MBS, has brought new cinemas, concerts and sporting extravaganzas.